Starting off as a rubber shoe company in 1908, Converse began implementing their rubber to create the now popular sneaker. Converse sneakers were not meant to be used for one particular sport, but as a fashion statement as well. Whether it was skateboarding down the road or shopping at the local store, Converse was the staple piece of footwear to own. The brand was able to evolve over time and maintain its popularity amongst the world. 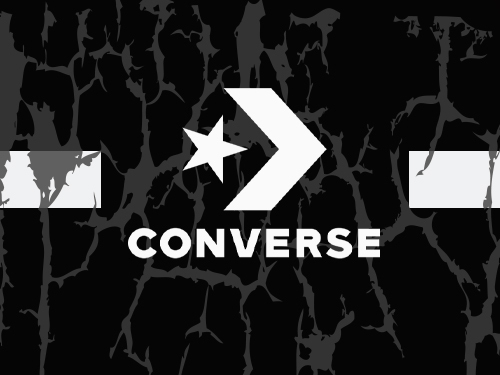 Check out our broad collection of Converse sneakers for men, women, children and toddlers.